Walk to Governors Park for a quiet moment. Restaurants, Trader Joe’s grocer, taverns, hardware store, coffee shops, cafes and all near-by. Secure building has roof top community room with deck seating area with dramatic views. Also enjoy swimming pool, fitness center and media/library room. 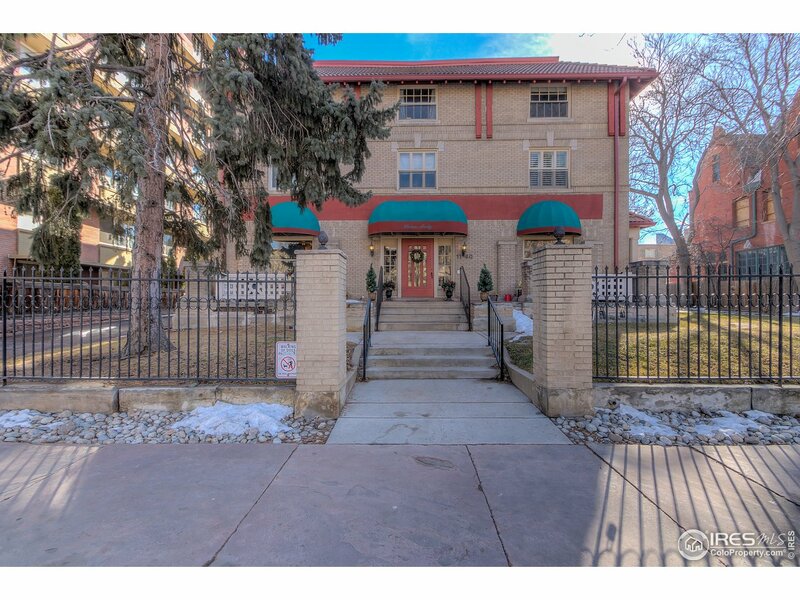 Short distance to Cheesman Park. Public transportation close-by. Convenient location in the center of so much!